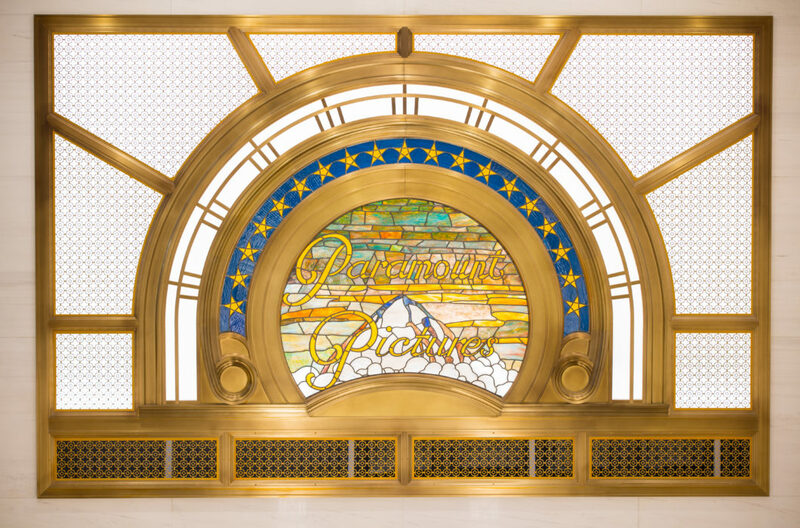 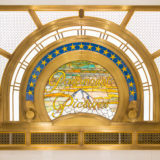 The 33 story Paramount Building, located at 1501 Broadway is a landmark structure designed by the renowned theater architects Rupp & Rupp in 1925. 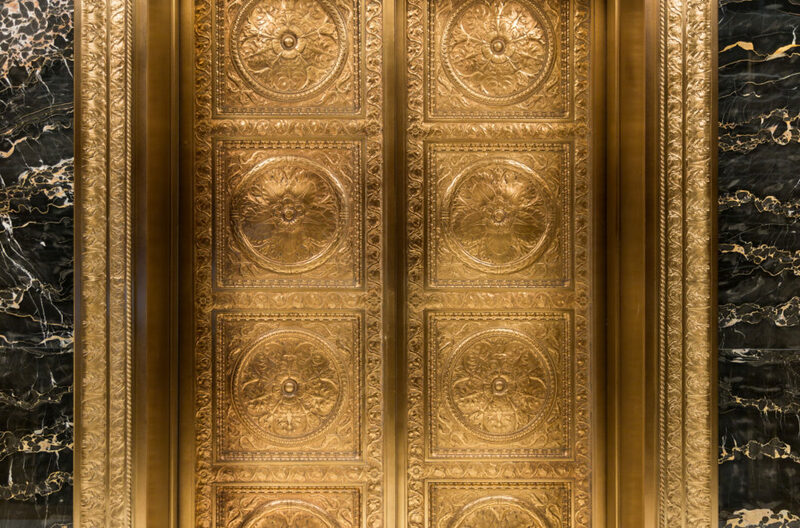 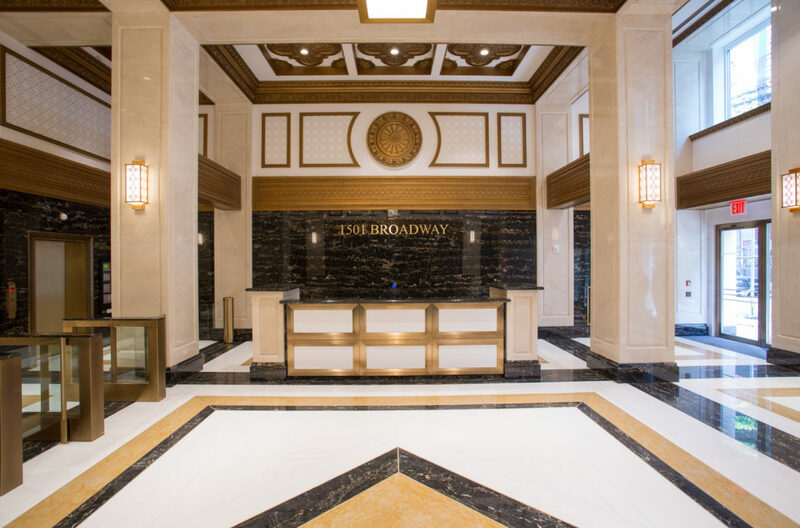 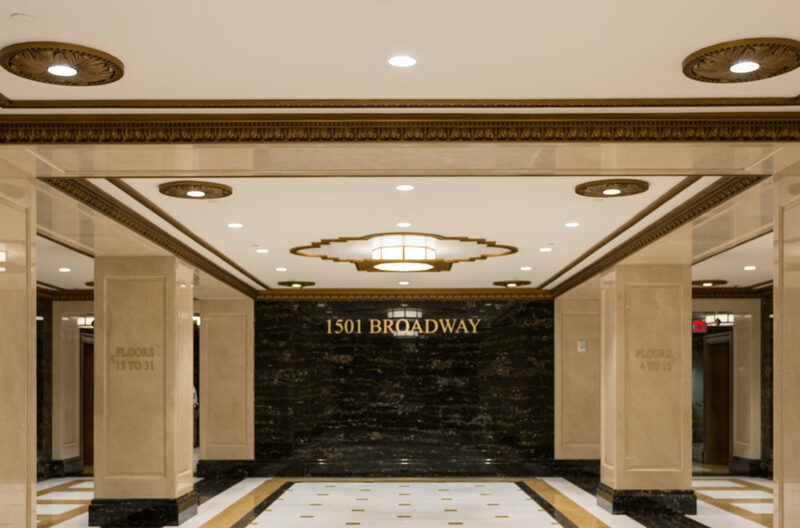 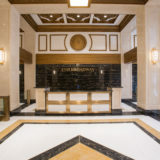 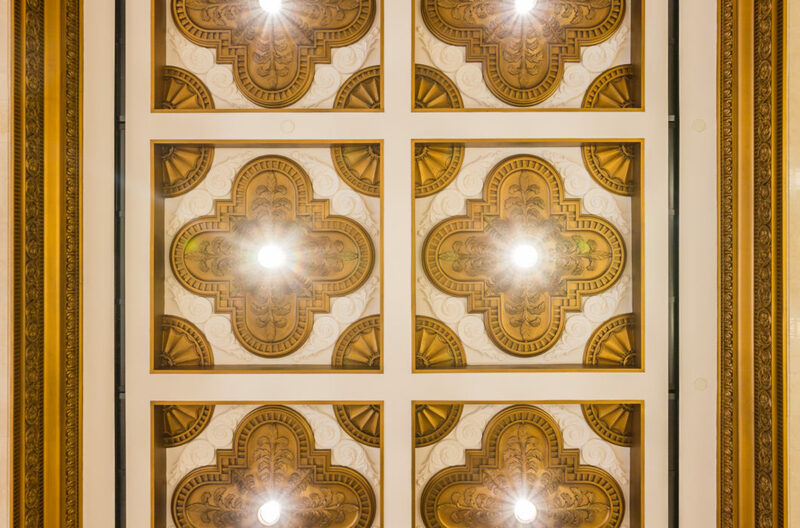 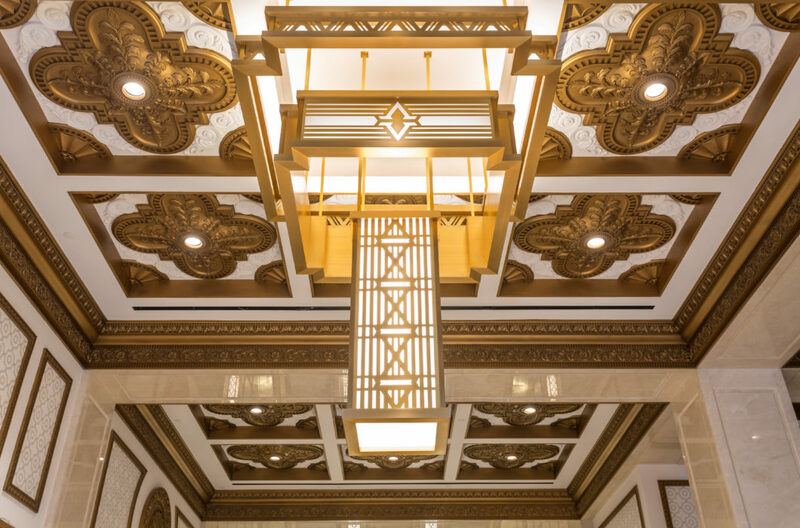 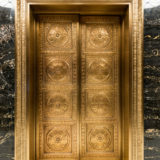 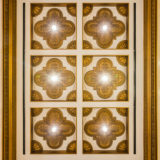 The current owners retained FPE Architects to design a new entrance lobby on West 43rd Street. 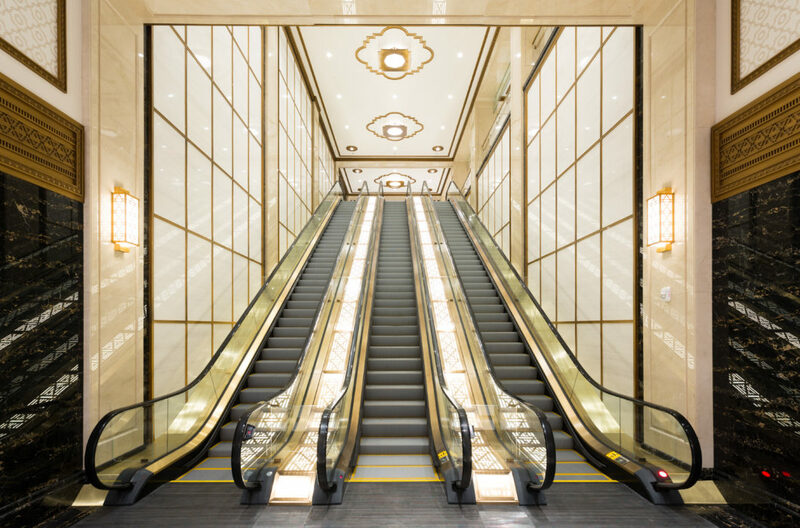 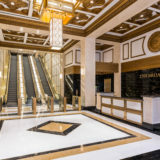 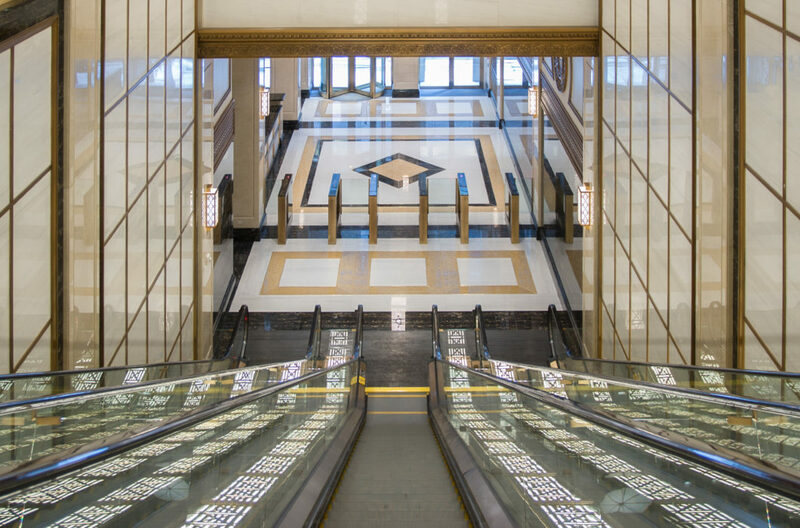 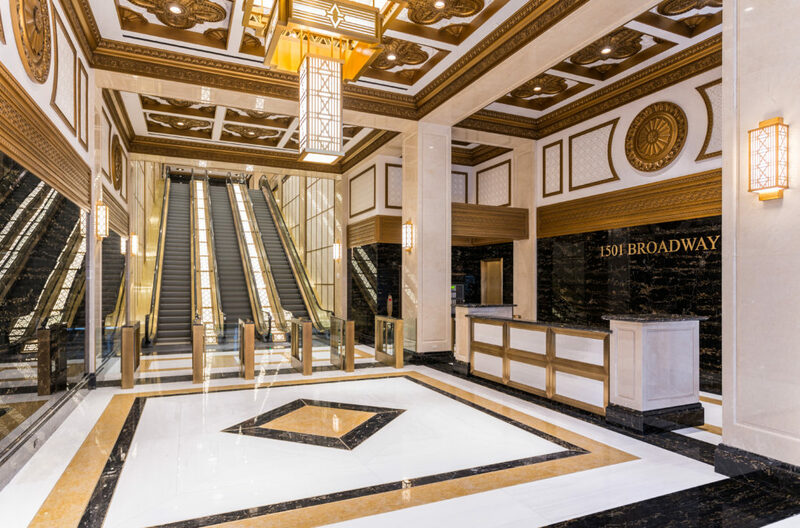 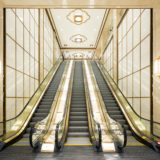 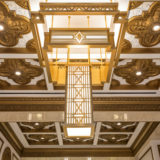 The design solution consists of a double height escalator foyer leading to a third floor sky lobby where tenants and visitors will access the building elevators. 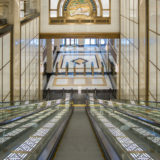 The project opened to the public in the summer of 2018.